Marketers: Is Big Data Worth It? Are you ready to let data drive your marketing strategies? Here’s what you need to know. Data is a must-have for marketing today. Most marketers understand this at this point in the game. We’ve all heard the warnings about Big Data – “Use Big Data or You Will Lose to Your Competition,” and Big Data this and Big Data that. But what does it really mean? Is it truly that important or is it just another fad, more hype, and another buzzword? Here’s a story I recently ran across in a report by McKinsey & Company that puts the idea of using marketing data into better perspective. Once upon a time, a marketing executive at a large US retailer found that her company was losing market share to one of their competitors. Despite the marketing department’s efforts to ramp up online promotions and make merchandising improvements, sales were going down. After digging into the problem, the executive discovered that her competitor had invested in technologies to collect, integrate, and analyze customer data from each of their stores and e-commerce site. The technologies allowed their competitor to personalize offers, adjust prices in real-time, automatically shift merchandize from store to store, and make information available to different departments within the organization. And the competitor continued to increase revenue and lived happily ever after. The moral of the story? It’s about the data, or rather the insights derived from the data. It’s not enough to simply collect the data. Your data must tell a story. 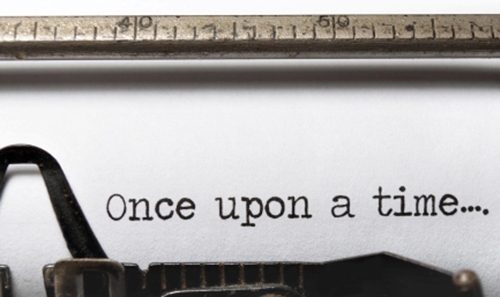 Stories of who your customers are, what your competitors are doing, what offers will be most appealing to prospects, which cross-sell and up-sell opportunities you should offer, and so on. Your data can’t tell a story if it’s all over the place. Customer data in various siloes and systems are only pieces or pages of the big picture. Data siloes continue to be one of the biggest challenges that enterprises face when it comes to customer data. Data may be stored in various departments. Or different systems handle different sets of data, such as billing, shipping, and customer service records. These disparate systems of data prevent a unified customer view that can impede optimal marketing, sales, and operational performance. How difficult is the problem of siloed data? Many of the clients we work with have numerous systems of information. We integrated 7 systems of data for a regional furniture retailer and over 25 sources for a large manufacturer. And the larger the company, more systems are created to handle growing volumes of information. As an example, the average hospital system maintains 100+ unique siloes of provider-related data. Getting rid of the data siloes and having all your marketing data in one place is the first stepping stone towards creating a singular customer view, applying robust analytics, and creating a successful company story of your own. 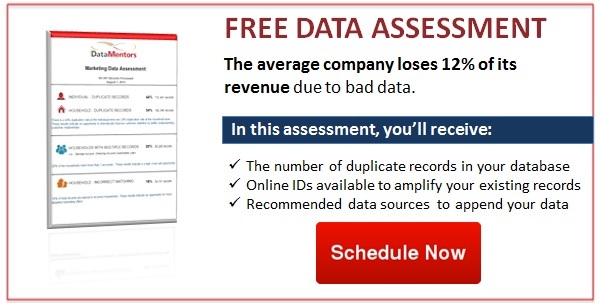 To better understand the quality of your data, schedule a free data assessment (see below). 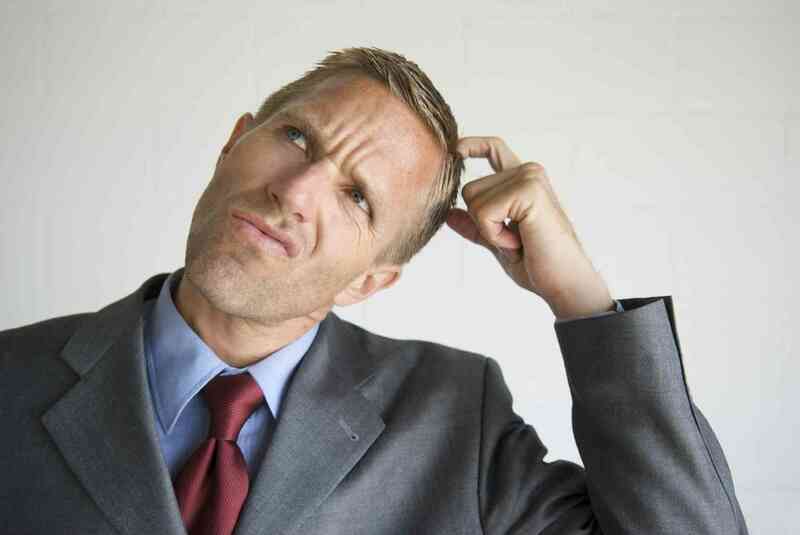 This article was syndicated from Business 2 Community: Marketers: Is Big Data Worth It?